Even though DevOps has been around for a few years, it still is a fuzzy area for some organizations. A mashup of development and operations teams, DevOps centers on collaboration and a culture that seamlessly integrates developers and IT operations teams working to put out the best new apps. Because DevOps encompasses two teams working from ideation through product release, DevOps tools fall into several categories including those for logging, monitoring, automation, security, and configuration management. Due to the intensive work DevOps engineers and their teams complete on a daily basis, they don't have time to search for tools to help them complete their work more efficiently and productively. That's why we have searched for the top DevOps tools and created this list of the most reliable, secure, relevant, and useful tools you can rely on. Many of the tools to make the cut have been around for some time and have proven themselves invaluable to the DevOps process, while others are emerging tools created by developers to help fellow developers work smarter and release even better products. Please note, we have listed our top 50 DevOps tools here, in no particular order. 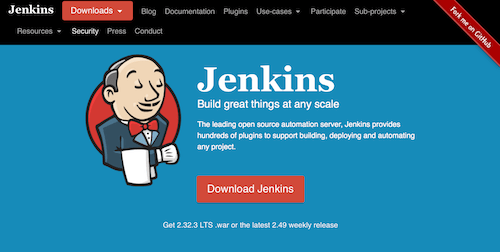 The leading open source automation server, Jenkins is a DevOps tool for monitoring executions of repeated jobs. This extensible automation engine enables DevOps teams to integrate project changes more easily and access outputs for quickly identifying problems. SolarWinds offers IT management software and monitoring tools. DevOps teams turn to their Log & Event Manager software when they need a solution for security, compliance, and troubleshooting. HashiCorp gives organizations the ability to provision, secure, and run any infrastructure for any application with their Suite, which includes Vagrant, Packer, Terraform, Vault, Nomad, and Consul. 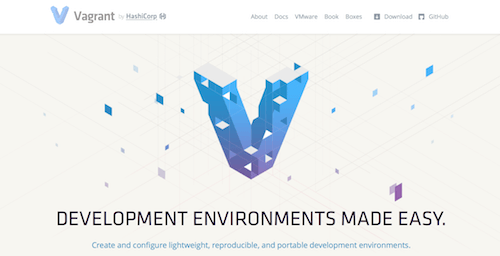 Vagrant, specifically, helps DevOps teams create and configure lightweight, reproducible, and portable development environments. Vagrant also features easy-to-use workflows and focuses on automation, saving DevOps teams time in setting up development environments. PagerDuty is a DevOps tool that helps teams and businesses protect their brand reputation and customer experiences. 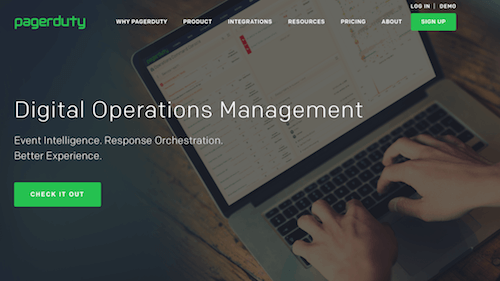 PagerDuty is an incident management solution supporting continuous delivery strategy and enabling DevOps teams to deliver high-performing apps and superior customer experiences. Prometheus, an open-source service monitoring system and time series database, powers DevOps teams' metrics and alerting. Prometheus especially is popular with teams using Grafana. 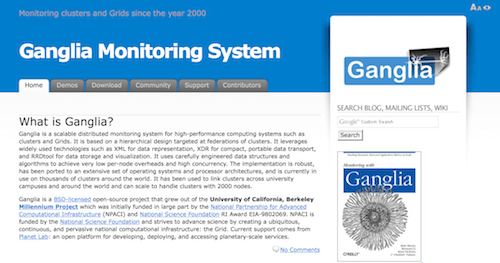 Ganglia provides DevOps teams with cluster and grid monitoring capabilities. This scalable tool is designed for high-performance computing systems like clusters and grids. Ganglia makes use of XML, XDR, and RRD tools. Snort is a DevOps tool for security. An open source intrusion prevention system, Snort is capable of real-time traffic analysis and packet logging. 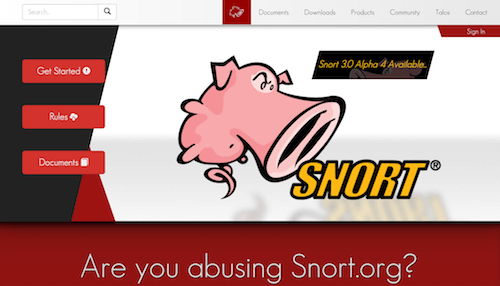 Snort boasts more than 500,000 registered users and has been downloaded more than 5 million times, making it the most widely deployed intrusion prevention system in the world. Designed to make machine data accessible, usable, and valuable to everyone, Splunk delivers operational intelligence to DevOps teams. 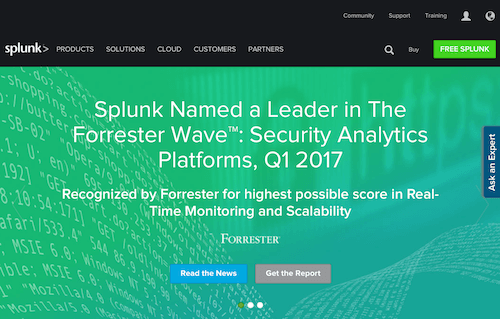 The insights Splunk gives help make companies more productive, competitive, and secure. Helping DevOps teams daily, Nagios is the industry standard in IT infrastructure monitoring. DevOps teams identify and correct problems with world-class network, server, and log monitoring from Nagios. By automating your infrastructure, Chef is a DevOps tool for achieving speed, scale, and consistency. Chef turns infrastructure into code so that users easily and quickly can adapt to changing business needs. Sumo Logic helps leading companies analyze and make sense of log data. DevOps teams choose Sumo Logic because it combines security analytics with integrated threat intelligence for advanced security analytics with deep insights for modern applications. An open source multi-protocol messaging broker, RabbitMQ is a DevOps tool that supports a large number of developer platforms. 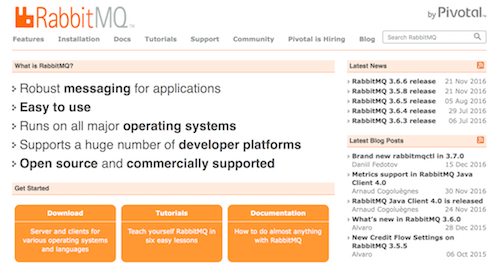 RabbitMQ also runs on all major operating systems and is easy to use. 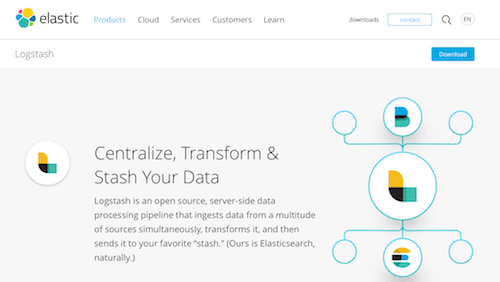 Logstash, from Elastic, is a DevOps tool for centralizing, transforming, and stashing data. An open source tool on the server side of data processing, Logstash simultaneously ingests data from multiple sources, transforms it, and sends it to the stash of your choice. 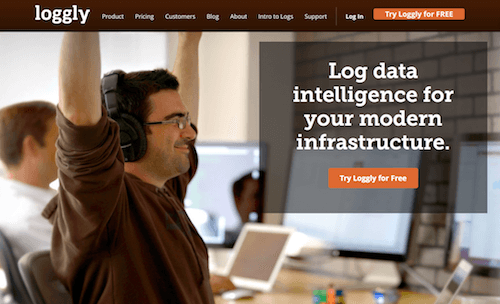 A DevOps tool providing cloud log management, Loggly assists in logging data intelligence for modern infrastructure. 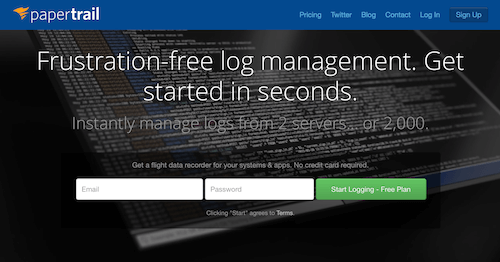 Simplify log management and solve operational issues more quickly with little time or effort, thanks to Loggly. The Apache Software Foundation presents Apache ActiveMQ, a DevOps tool that is an open source messaging and integration patterns server. 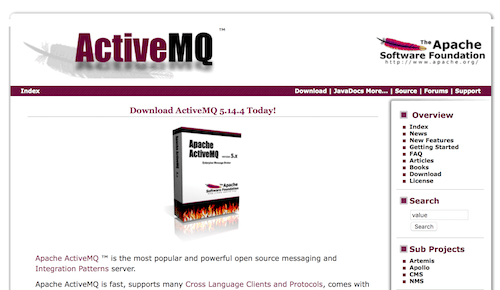 ActiveMQ is useful because it is fast, supports several cross language clients and protocols, includes easy-to-use enterprise integration patterns, and fully supports JMS 1.1 and J2EE 1.4. Papertrail offers hosted log management and delivers real-time tail and search, alerts, text files and syslog, and encryption. DevOps teams choose Papertrail when they want an easier time dealing with logs because this cloud-hosted log management tool eases frustration and allows for instant log management. OverOps is the DevOps tool that tells teams why bugs happen and servers crash. Quickly and easily identify when and why code breaks in production with OverOps. As a cache proxy for the web, Squid is a DevOps tool that optimizes web delivery and supports HTTP, HTTPS, FPT, and more. 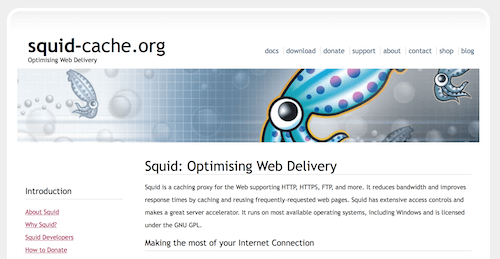 By reducing bandwidth and improving response times via caching and reusing frequently-requested web pages, Squid also operates as a server accelerator. 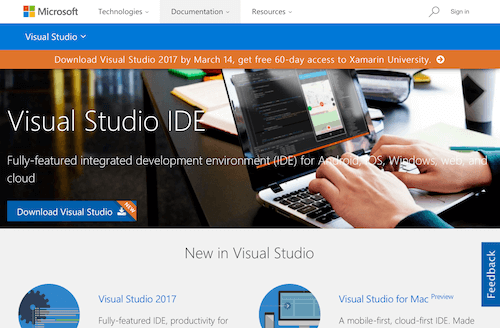 A fully-featured integrated development environment (IDE) for Android, iOS, web, and cloud, Visual Studio IDE is a DevOps tool from Microsoft. DevOps teams use Visual Studio IDE to write code accurately and efficiently while retaining the current file context. Puppet strives to build a world where software powering everything around us always is available, modern, and accessible from anywhere. Their Marionette Collective, or MCollective, is a DevOps tool that delivers a framework for building server orchestration or parallel job execution systems. MCollective is an ideal tool for DevOps teams working with large numbers of servers. 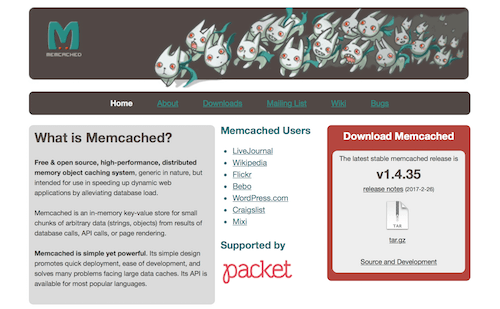 A free and open source high-performance distributed memory object caching system, Memcached is the DevOps tool that speeds up dynamic web applications by alleviating database load. While it is a simple tool, Memcached is powerful and promotes quick deployment, ease of development, and problem-solving for large data caches. The world's most popular open source database, MySQL is a DevOps tool that saves teams time and money by making it faster and easier to deliver high performance, scalable database applications. 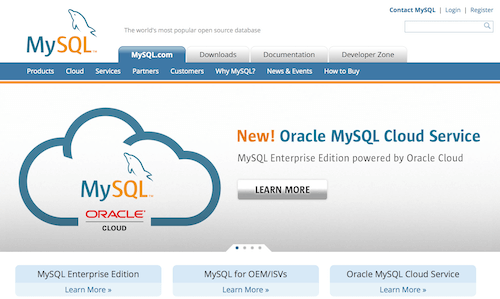 MySQL offers several editions to meet users' various business and technical requirements. 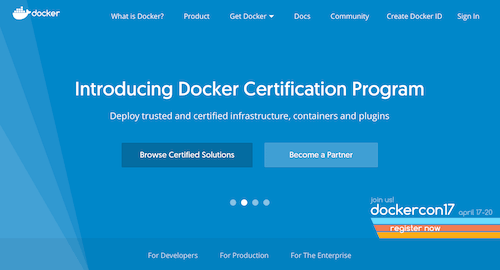 An integrated technology suite enabling DevOps teams to build, ship, and run distributed applications anywhere, Docker is a tool that allows users to quickly assemble apps from components and work collaboratively. This open platform for distributed applications is appropriate for managing containers of an app as a single group and clustering an app's containers to optimize resources and provide high availability. 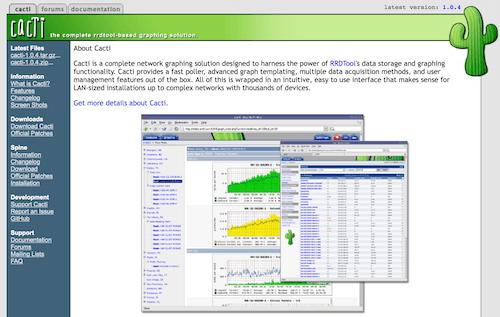 A complete RRDTool-based graphing solution, Cacti is a DevOps tool that provides complete network graphing that harnesses the power of RRDTool's data storage and graphing functionality. Cacti is a popular DevOps tool because it features an intuitive and easy-to-use interface that is ideal for any application from LAN-sized installations through complex networks with thousands of devices. Working to help developers write even better code to become even better developers, Stackify offers Retrace. This DevOps tool delivers powerful application performance management for teams and applications and makes developers' jobs easier. A DevOps tool for IT automation at web scale, CFEngine is ideal for configuration management and helps teams automate large-scale, complex, and mission-critical infrastructure. With CFEngine, you can ensure compliance even while securely making consistent global changes. 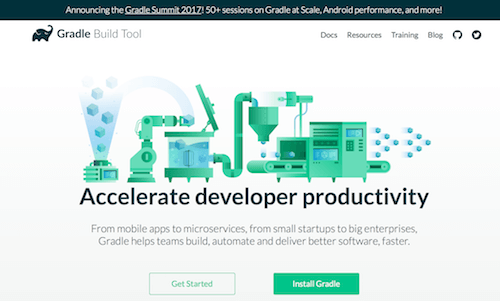 Delivering adaptable, fast automation for DevOps teams, Gradle is a build tool that accelerates developer productivity. Teams that utilize Gradle build, automate, and deliver software that is better, and they do it faster than ever before. Part of the Apache line of projects from the Apache Software Foundation, Apache Maven is a project management and comprehension tool for DevOps teams. With Maven, users get a reliable tool for managing a project's build, reporting, and documentation. JFrog is a universal artifact repository and distribution platform. A unique DevOps tool, JFrog Artifactory is a universal artifact repository manager that fully supports software packages created by any language or technology. 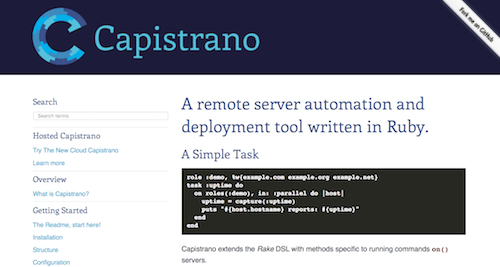 Capistrano is a remote server automation tool for DevOps teams. This tool supports scripting and executing arbitrary tasks and includes a set of sane-default deployment workflows. 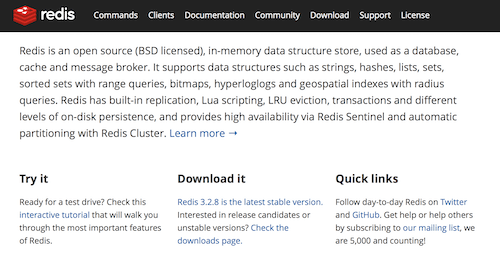 Redis is a data structure server used as a database, cache, and message broker. This DevOps tool supports data structures including strings, hashes, lists, sets, sorted sets, and more. 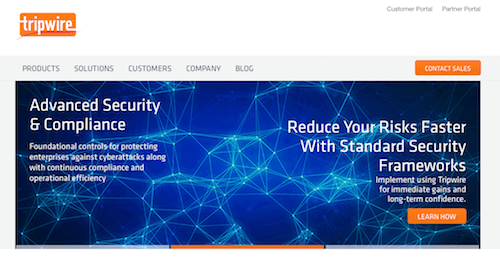 Tripwire is a leading provider of endpoint detection and response, security, compliance, and IT operation solutions for enterprises, service providers, and government agencies. DevOps teams use Tripwire to detect, prevent, and respond to cybersecurity threats quickly and confidently. Monit is a DevOps tool for system monitoring and error recovery. 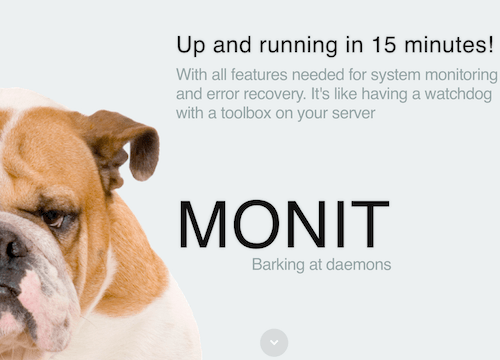 Monit provides easy, proactive monitoring of processes, programs, files, directories, filesystems, and more and acts as "a watchdog with a toolbox on your server." 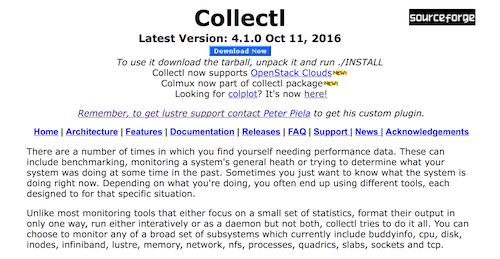 Collectl is a tool that delivers performance data to DevOps teams. Collectl is one tool that handles a number of tasks and alleviates the need to have several tools in your DevOps toolbox. 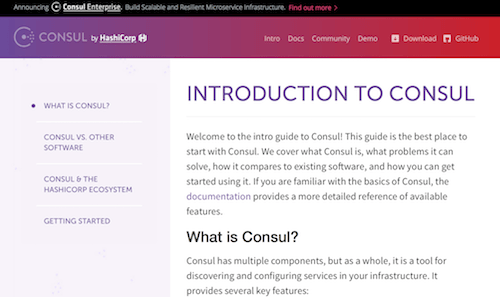 From HashiCorp, Consul is a DevOps tool used for discovering and configuring services in your infrastructure. Consul is an ideal tool for modern, elastic infrastructures because it is useful for those in the DevOps community and application developers. The leading software development tool used by agile teams, JIRA Software is used by DevOps teams for issue and project tracking. 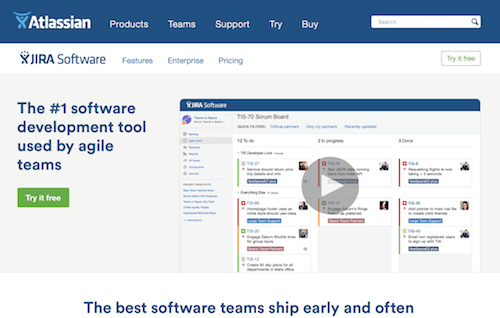 For teams that want to ship early and often, JIRA Software is the ideal tool because it is the singular tool every member of your team needs to plan, track, and release a great product. 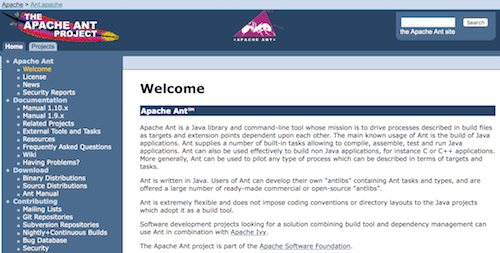 Apache Ant, part of the Apache Software Foundation, is a Java library and command-line tool. DevOps teams use Ant as a build automation tool because it saves time by driving processes described in build files as targets and extension points dependent upon each other. 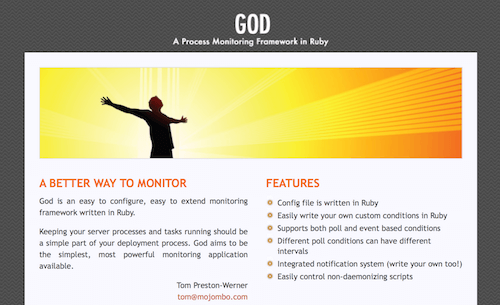 From Tom Preston-Werner, co-foudner and CCEO of GitHub, God is a process monitoring framework in Ruby that is easy to configure and extend. DevOps teams turn to God for keeping server processes and tasks running. 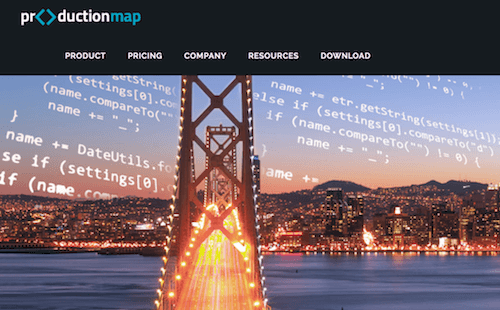 An open source, all-in-one platform for DevOps, ProductionMap was created by a group of IT and DevOps professionals to deliver the most advanced orchestrator and development platform available. This DevOps tool enables teams to develop and execute complex automation on a large scale of servers and hybrid technologies. 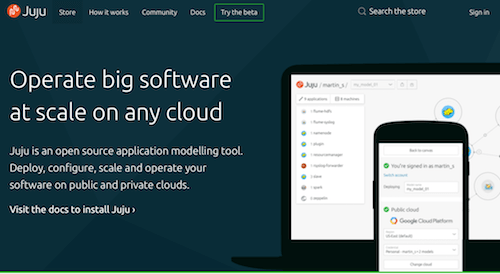 DevOps teams use Juju for automating cloud infrastructure and deploying application architectures. This tool, along with Juju's best practice Charms, helps DevOps teams handle configuration, management, maintenance, deployment, and scalability more easily. 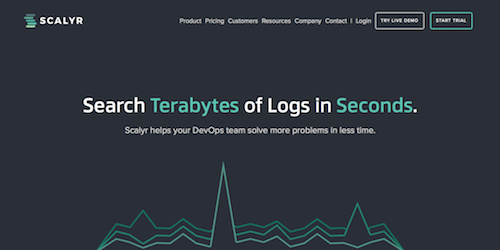 A SaaS platform for lightning-fast centralized log management, systems monitoring, and alerting, Scalyr is a DevOps tool that helps teams solve problems quickly. In fact, Scalyr searches terabytes of logs in mere seconds. 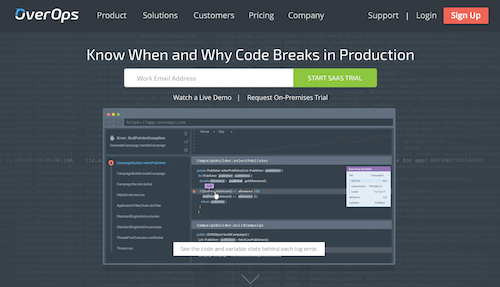 Stackify is a lightweight DevOps tool that shows real-time logs, errors queries, and more directly at your workstation. Rather than serving as a standard code profiler, Prefix displays details per web request to help teams understand what your code is doing and how long it takes. SaltStack is software for data-driven orchestration and configuration management at scale. 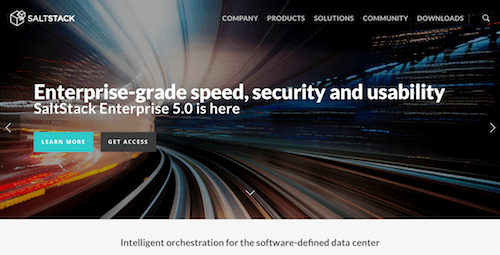 This DevOps tool is the solution for intelligent orchestration for the software-defined data center. Providing the simplest way to automate IT, Ansible is a DevOps tool for automating your entire application lifecycle. 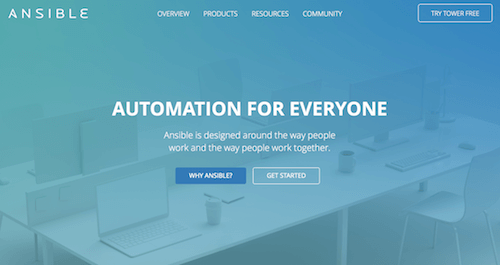 Ansible is designed for collaboration and makes it much easier for DevOps teams to scale automation, manage complex deployments, and speed productivity. Code Climate helps teams ensure the health of your code, from the command line to cloud. 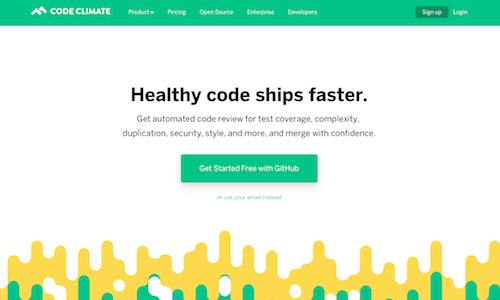 With Code Climate, you get a DevOps tool for automated code review for test coverage, complexity, duplication, security, style, and more. 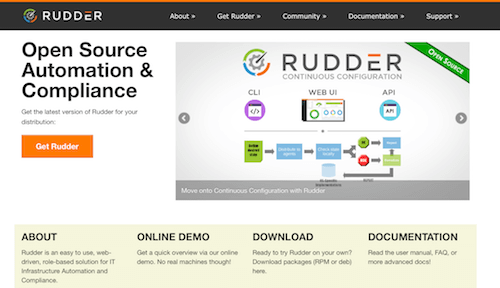 Rudder provides continuous configuration and auditing software for automatically measuring and correcting configuration drift on Linux, Windows, and more. This DevOps tool is an easy-to-use, web-driven, role-based solution for IT infrastructure automation and compliance. 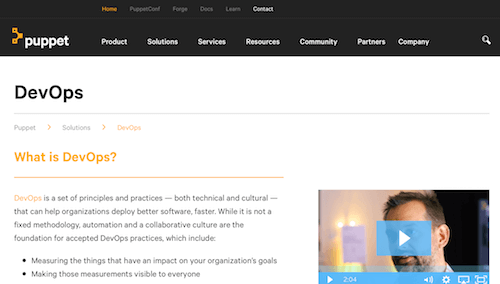 Puppet Enterprise is one of the most popular DevOps tools on the market because it enables teams to deliver technology changes quickly, release better software, and do it more frequently with confidence. Use Puppet Enterprise to manage infrastructure as code and get a solid foundation for versioning, automated testing, and continuous delivery. 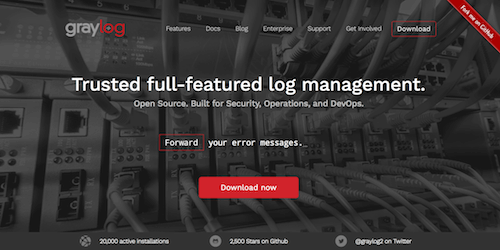 An open source log management tool that works wonders for DevOps teams, Graylog delivers trusted, full-featured log management. Build specifically for DevOps, security, and operations, Graylog stores, searches, and analyzes log data from any source. UpGuard is a DevOps tool that offers visibility into the state of your IT infrastructure and enables teams to understand risk potential, prevent breaches, and hasten software delivery. UpGuard's solutions provide complete visibility into server and device configurations and enable teams to ensure systems are secure while minimizing the risk of unplanned outages and data breaches. 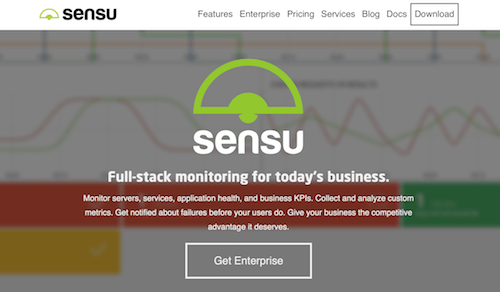 Sensu delivers full-stack monitoring for dynamic operating environments. As a DevOps tool, Sensu is helpful in monitoring servers, services, application health, and business KPIs, collecting and analyzing custom metrics, and being alerted to failures before users do. The post Top DevOps Tools: 50 Reliable, Secure, and Proven Tools for All Your DevOps Needs appeared first on Stackify.